Join us at Gilbert-Stephenson Park in Fort Oglethorpe for a fun day for the whole family. 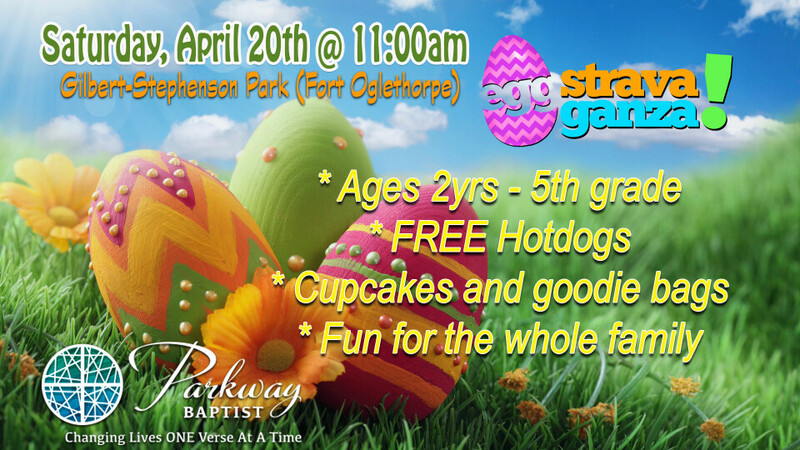 The kids will receive FREE Hotdogs, goodie bags, prize eggs, and lots of fun! Hope to see your family there.